A dear friend is moving from L.A. to South Carolina. 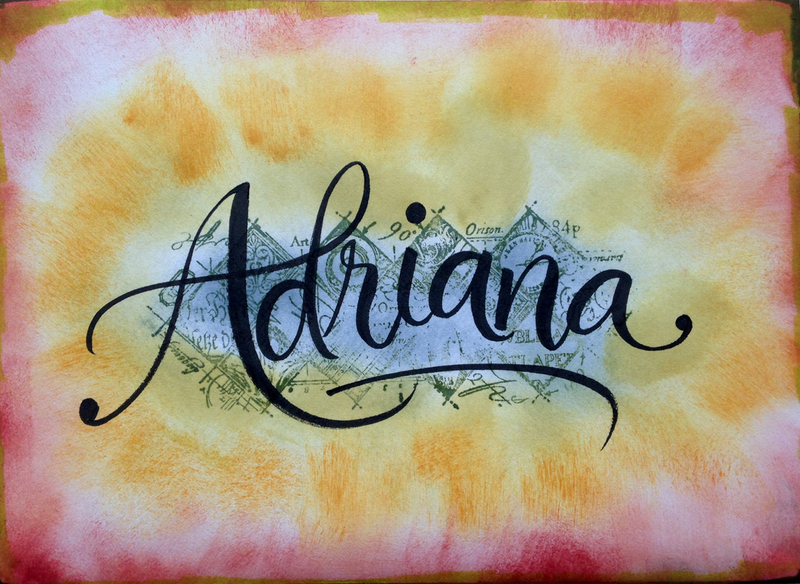 This is the envelope I created for her card. 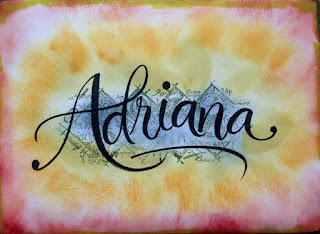 Using a pentel cartridge brush and rubber stamp for the image behind her name. 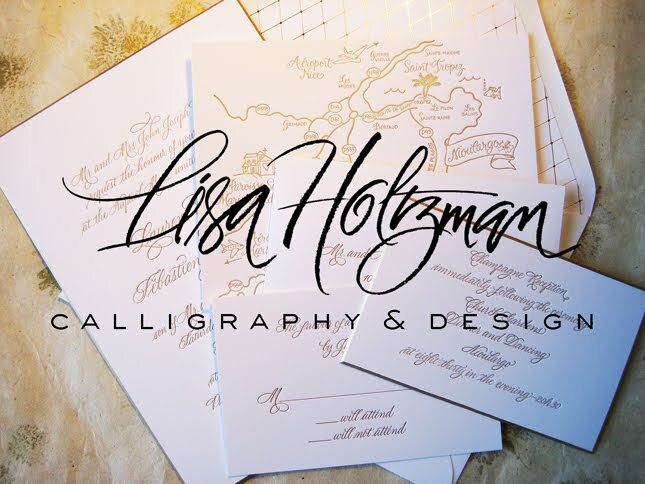 This is a Flickr badge showing public photos and videos from Lisa Holtzman Calligraphy. Make your own badge here.